The wait for Hollow Knight's third DLC isn't quite over yet, but in the mean time, developer Team Cherry has released a new update to tide fans over. Called "Lifeblood," this new patch adds a bunch of stuff, tweaks some of the game's features and adds some bug fixes to smooth out the Hollow Knight experience. The biggest addition is a brand new boss fight. 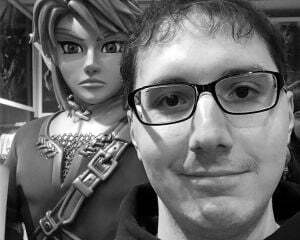 The developer blog makes note that the music was done by Chris Larkin, who fans will recognize as the guy behind the main game's OST. Custom map markers are also a big addition, which will come in handy for traversing the game's environment. You can also now play the game in Japanese, if you so choose. A brand new boss with a new music track by Chris Larkin! One boss has been seriously upgraded. A true challenge awaits! Custom Map Markers are here! Cartographers rejoice! Extras added to the Extras menu! Numerous game balances and tweaks. Additional sound effects and voices. 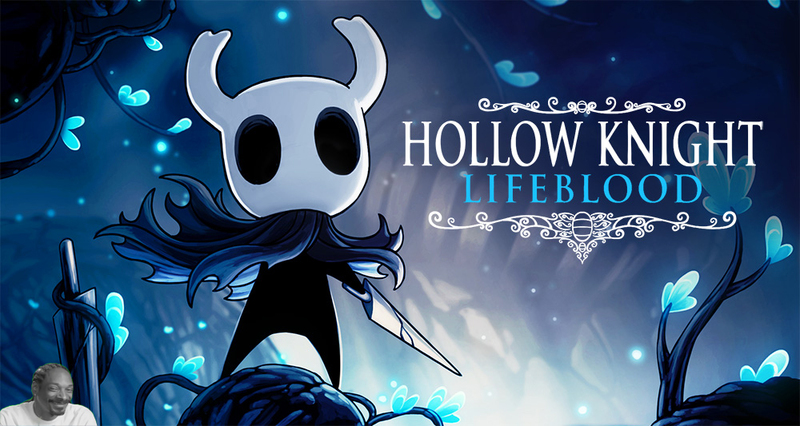 Hollow Knight: Lifeblood has launched on Steam and GoG!